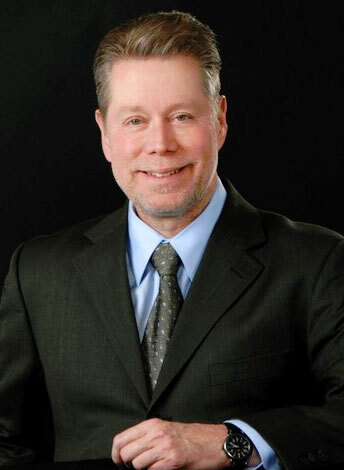 Stephen E. Zucker, M.D., F.A.C.S. is a board certified plastic surgeon, a Fellow of the American College of Surgeons and a Diplomate of the American Board of Plastic Surgery. He is also a member of the American Society of Plastic and Reconstructive Surgeons, Inc. and the American Cleft Palate Craniofacial Association. Dr. Zucker has over 25 years of experience in plastic surgery with expertise in a wide range of procedures including breast augmentations and reductions, facelifts and eyelid surgery, laser surgery and hand surgery. Plastic Surgery Center, P.C. is fully accredited by the American Association for Accreditation of Ambulatory Surgical Facilities to perform major surgical procedures under general anesthesia, and maintains strict standards of performance to uphold quality of care. Our staff provides for one-on-one nursing care on a private duty basis, so there is no waiting for medication or attention. Patient care is given by board certified physician anesthesiologists and registered nurses only. The best way to learn exactly what you want to know and whether plastic surgery can achieve the results you want is to schedule a consultation with Dr. Zucker. He will be happy to answer your questions and to develop a plan just for you. Call 574-232-3919.